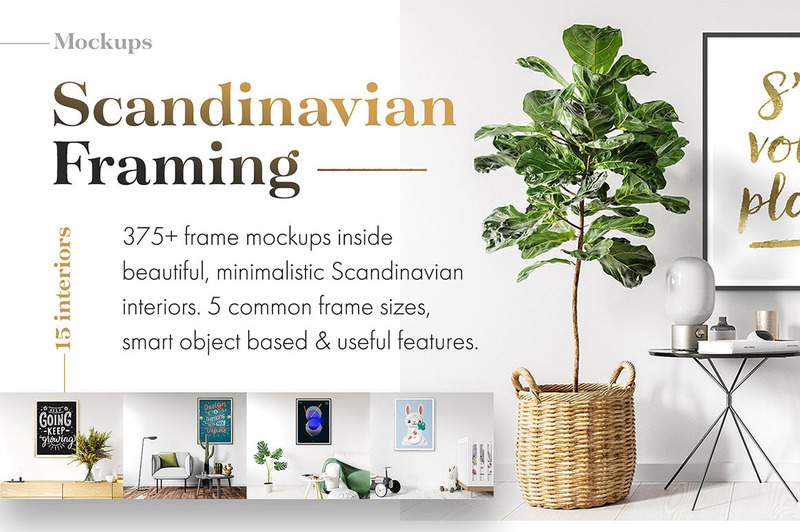 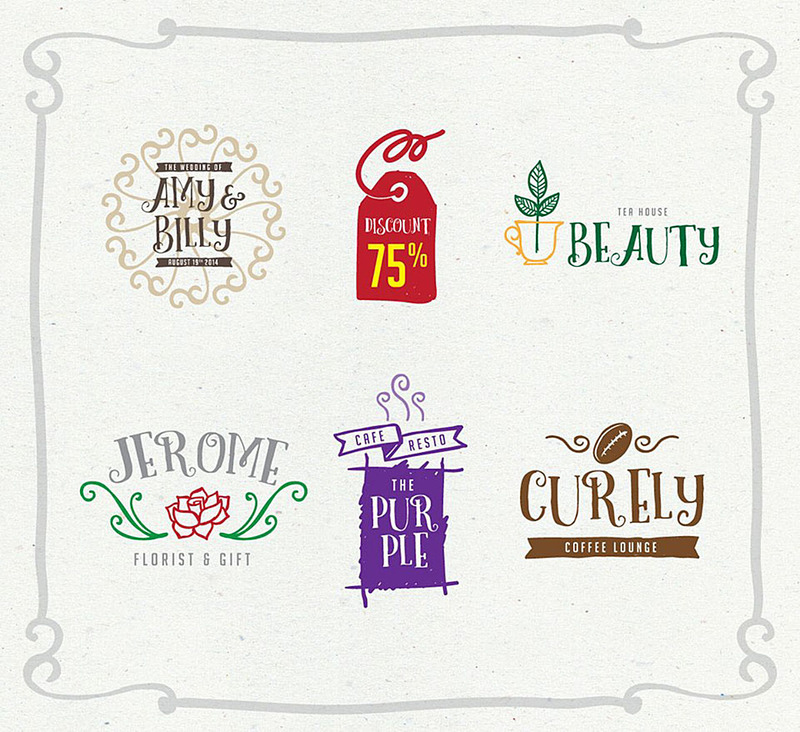 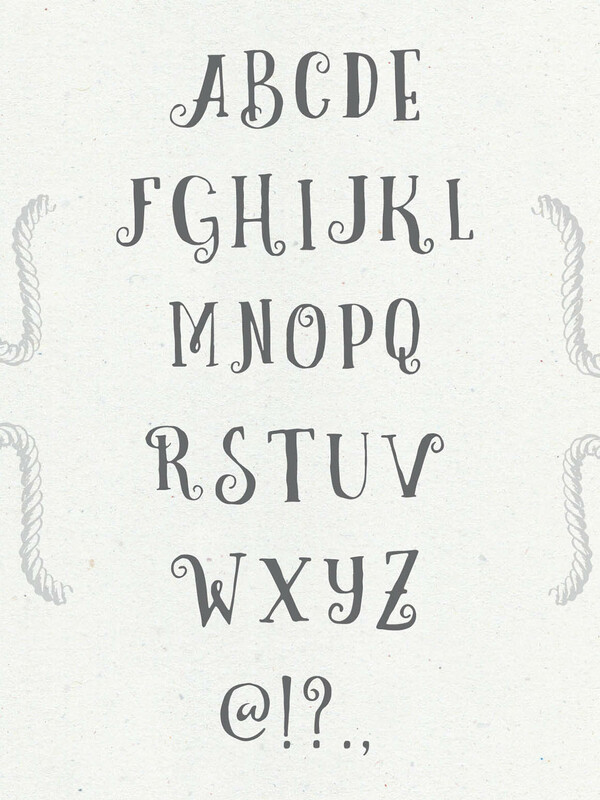 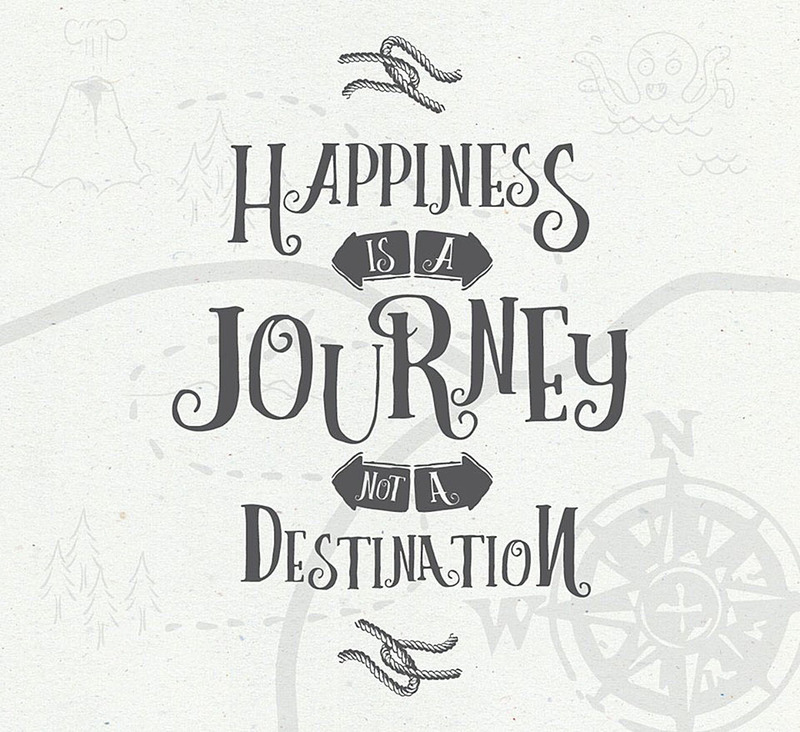 Curely - Free Handmade Font - Dealjumbo.com — Discounted design bundles with extended license! 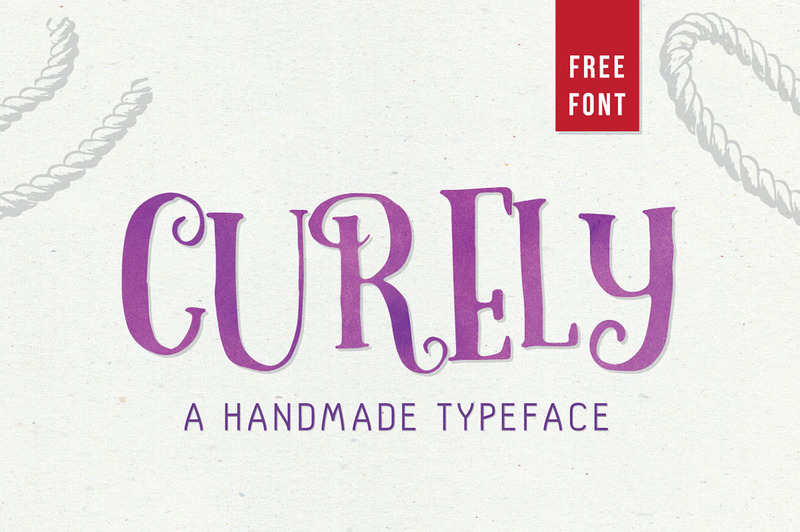 Curely - Free Handmade Font - Dealjumbo.com — Discounted design bundles with extended license! 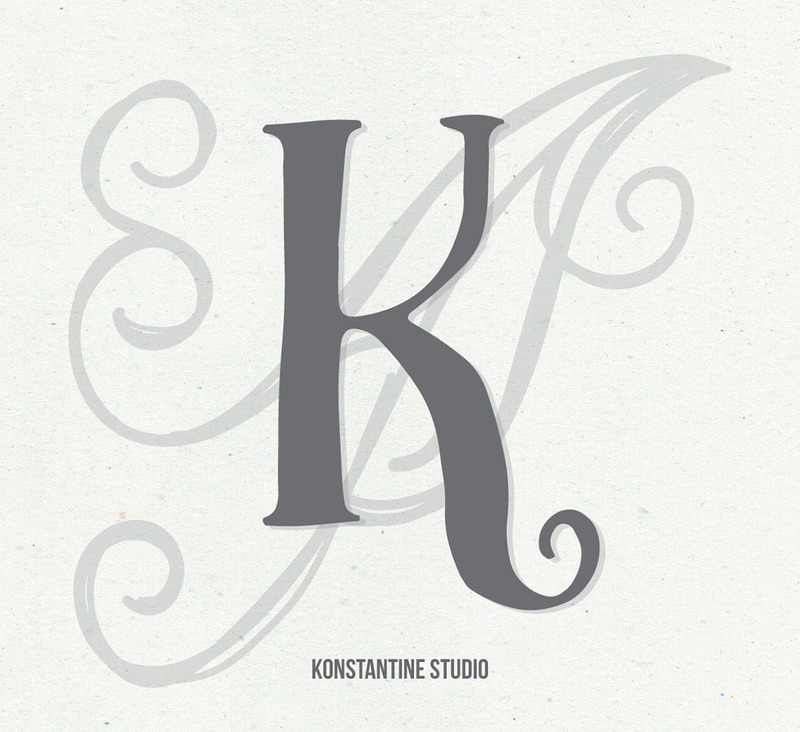 Please take a look at next cool artworks from Konstantine Studio here!